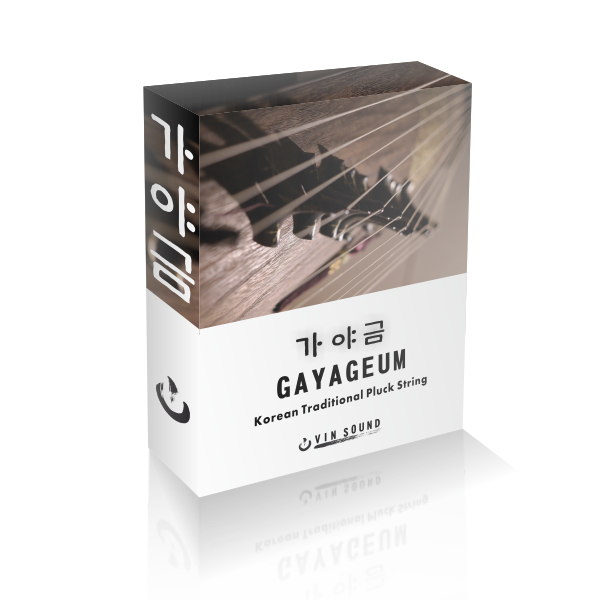 The Gayageum is a 12 string zither traditionally played in Korea since the 6th century. 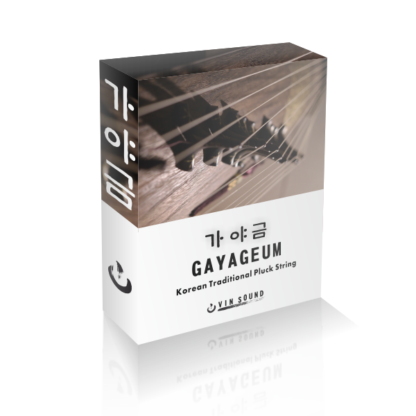 Our Gayageum sample library, produced by Vin Sound, contains three Kontakt patches and 1GB of unique samples from the traditional Korean instrument. 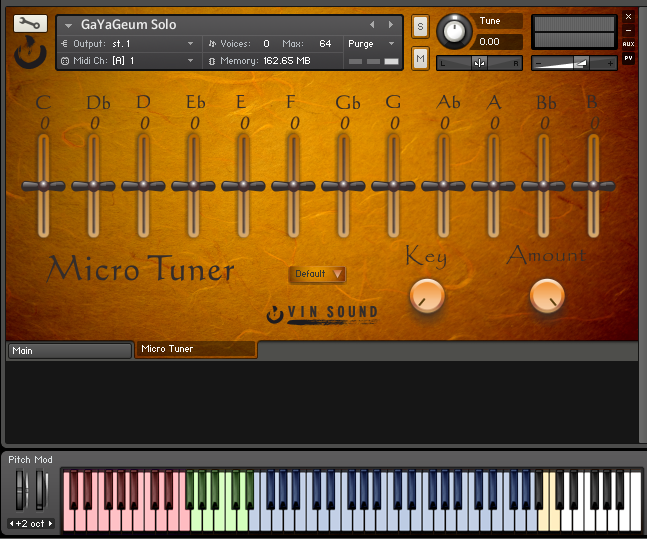 Each patch features an easy to use interface and a set of interactive controls that let you tailor the sound of the instrument to your liking. The solo patch has 36 expressive articulations that you can use to create accurately realistic performances. 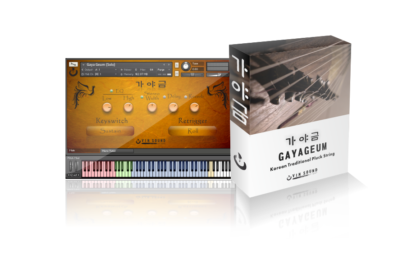 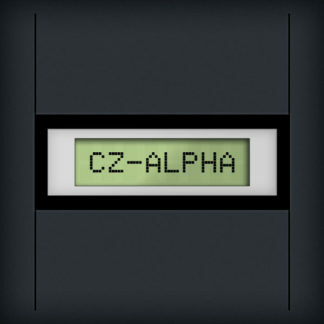 The ensemble patch contains the sound of two instruments layered together, and the reverse patch contains a set of sustained samples played backwards with controls to allow you to easily vary the playback rate. 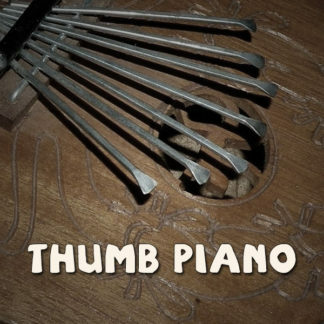 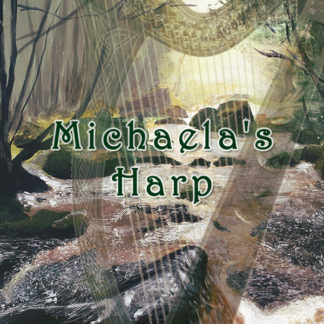 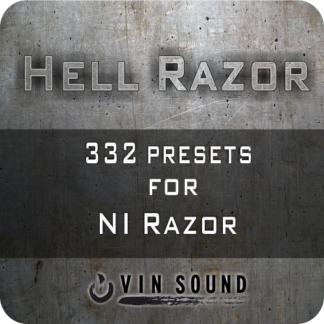 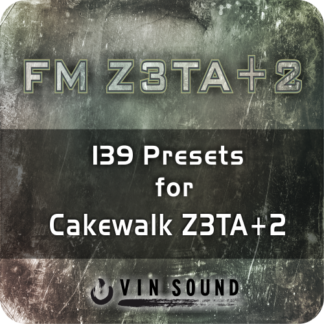 Each of the three patches also feature a set of micro tuning controls, enabling you to tweak the tuning of each note of the instrument individually. 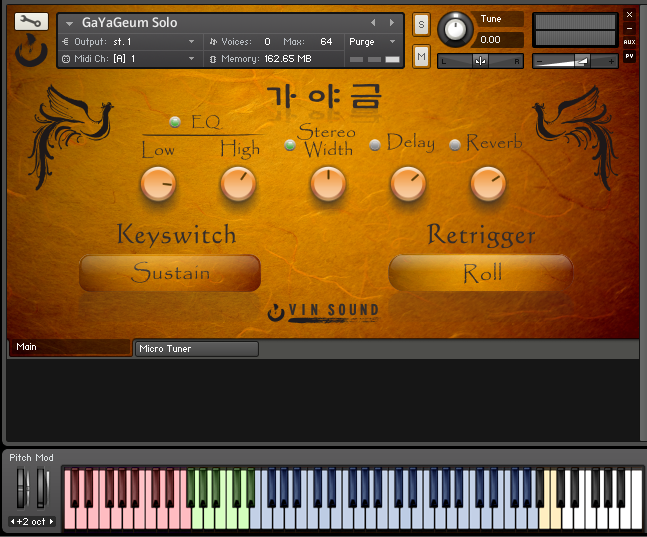 You can also use the preset menu to select one of several traditional Korean tunings. 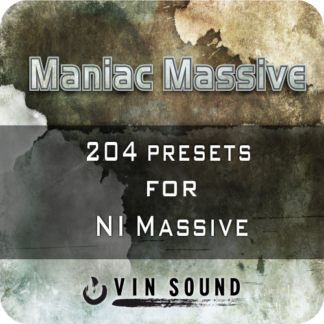 Have a listen to the audio demos, watch the videos, and skim through the user manual to find out more about this library.